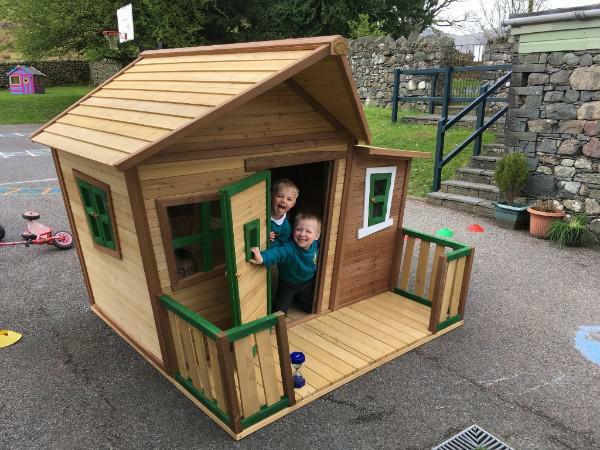 Thanks to FoBS we have been able to purchase a new play house for the younger children of the school. Thank you also to Martin and James who helped put it together. It looks amazing!